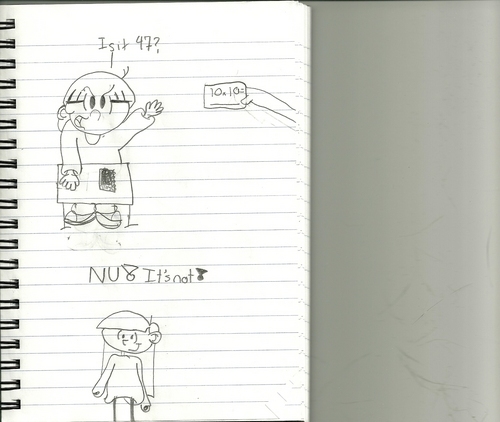 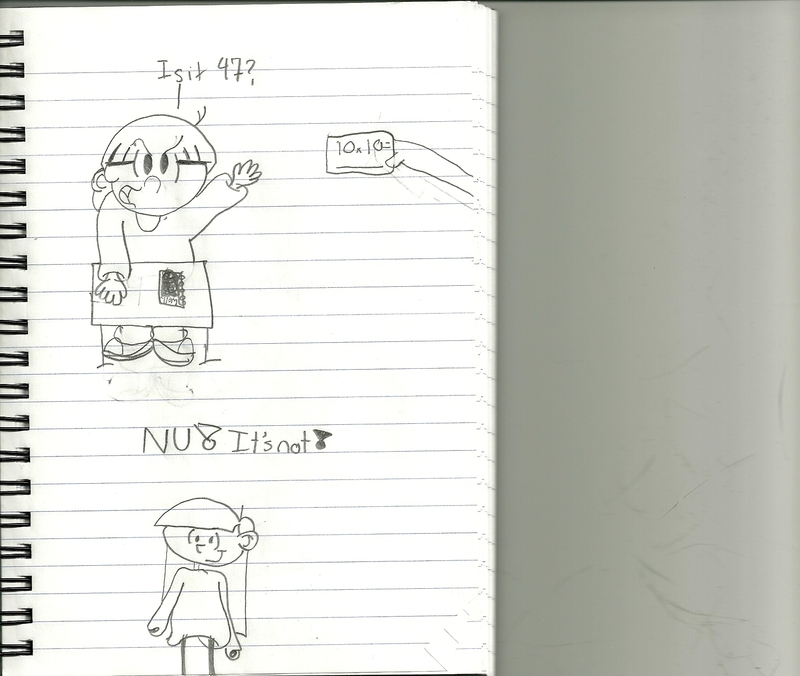 KND Doodles. . HD Wallpaper and background images in the Codename: Kids tiếp theo Door club tagged: codename kids next door knd characters cartoons sector v.